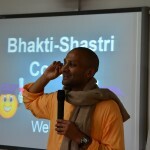 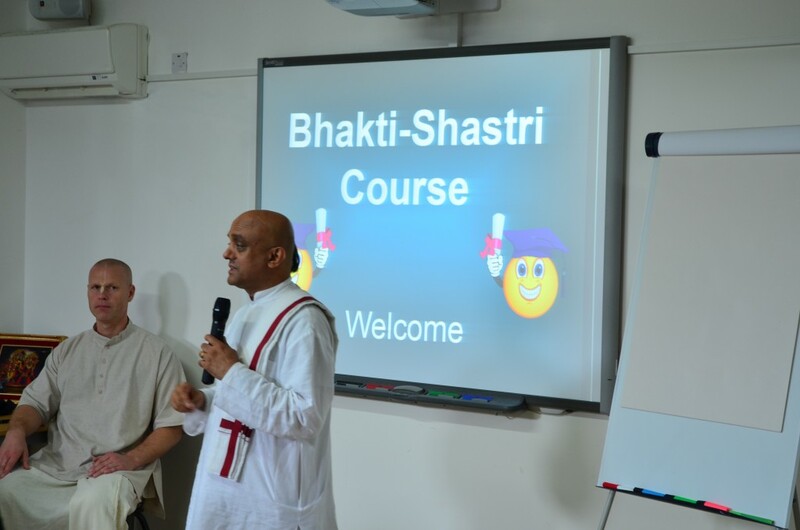 The College of Vedic Studies is based at Bhaktivedanta Manor, Watford. 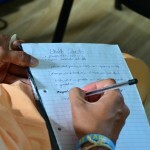 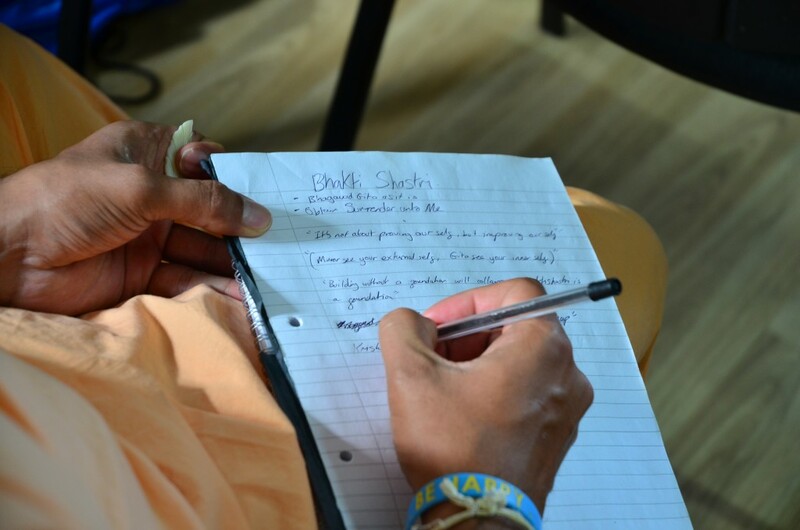 Offering a range of educational, spiritual and practical courses and workshops based on the ancient teachings of the Vedas, the College caters for people from all walks of life. 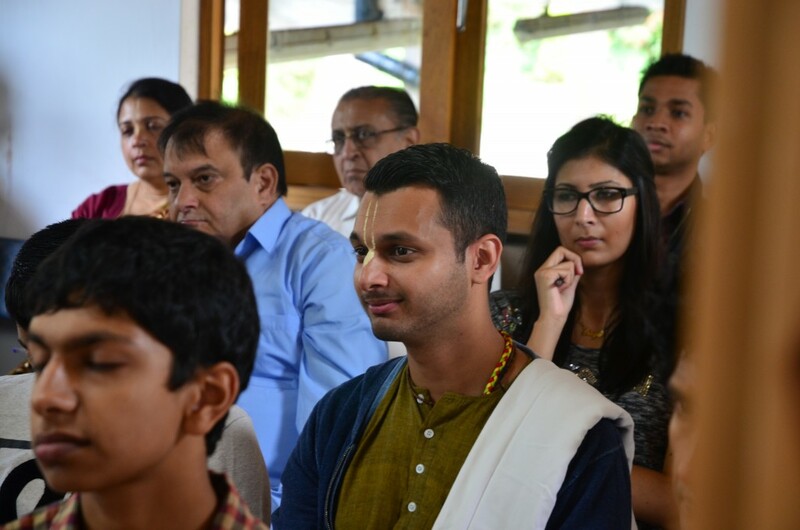 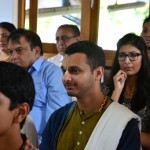 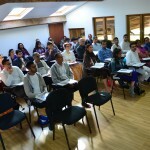 At the crux of the College is a set of courses that take one from the basics of the authentic Vedic wisdom all the way up to gaining an ISKCON scriptural degree. 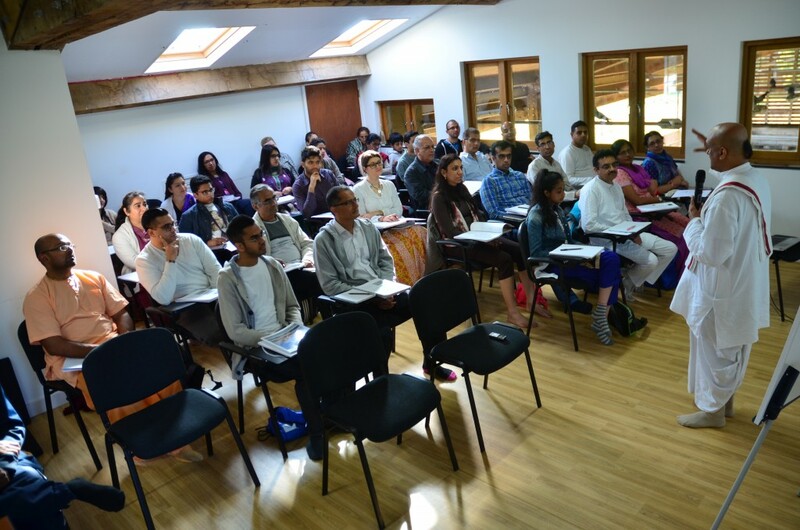 Looking at both the Krishna conscious philosophy and its practical application in daily life, these courses have served to inform, enlighten and even transform many a grateful soul. 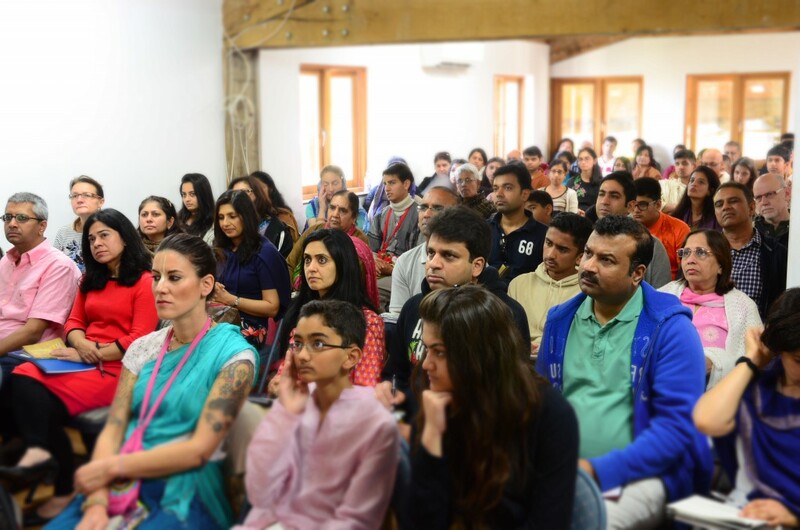 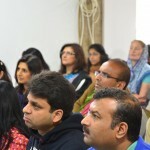 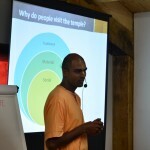 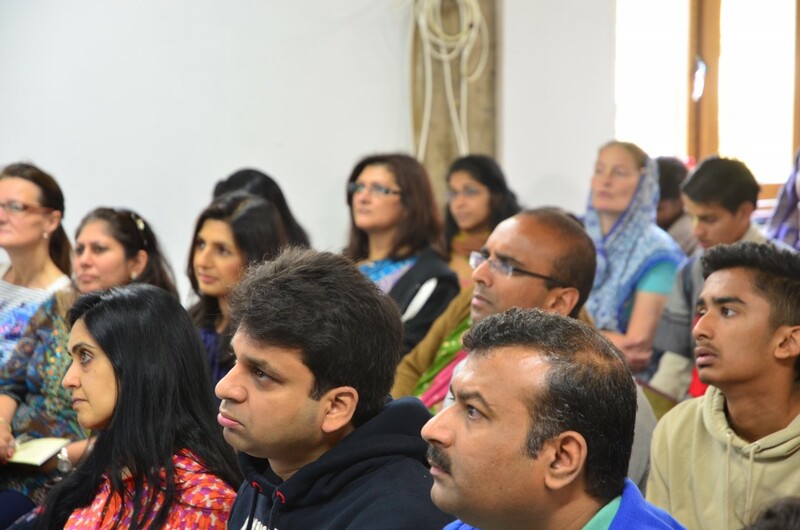 In addition to the abovementioned courses, there is a range of other courses and sessions that either address aspects of the lifestyle of Krishna consciousness, or invite special guest speakers to deliver inspiring, thought-provoking and relevant sessions on a variety of topics. 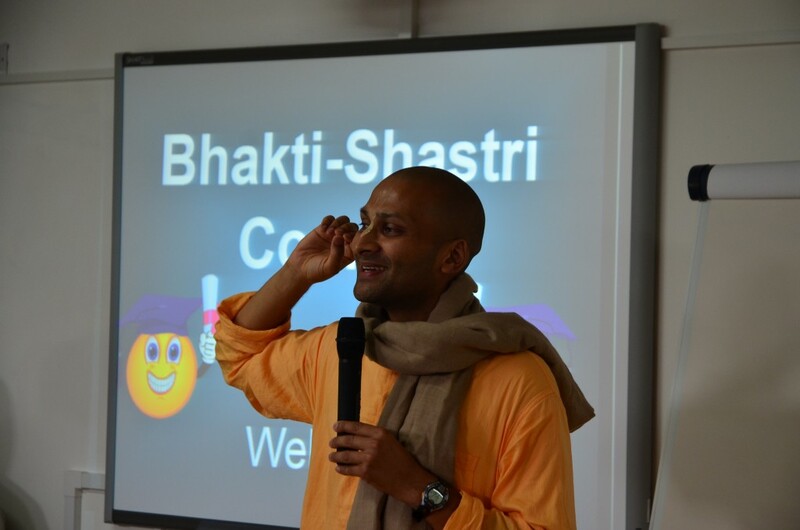 The College ensures all courses are accessible to people from all walks of life, presenting Vedic teachings in a practical, simple and interactive way, in facilities that are being constantly updated and quality controlled. 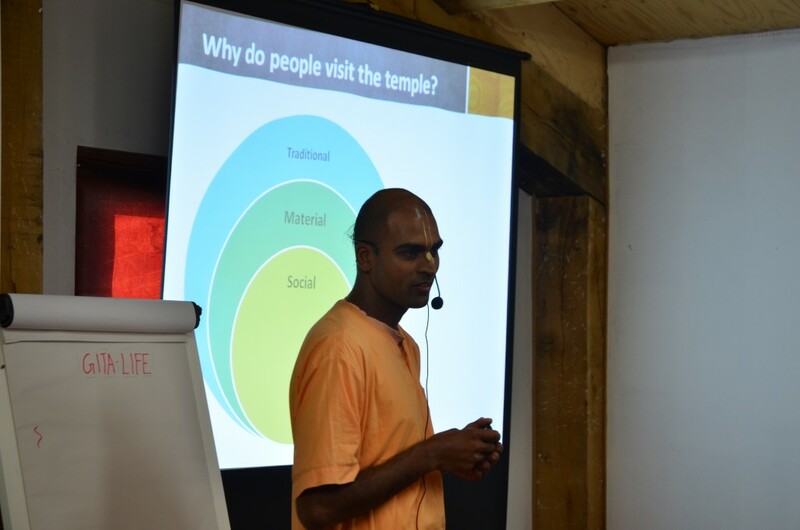 This allows for a time-honoured tradition to reach a modern audience, and equip participants with the skills and knowledge required to improve their lives in various areas; health, relationships and of course spirituality. 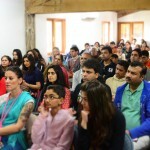 All this, within the beautiful surroundings of Bhaktivedanta Manor, and at the home of Their Lordships Sri Sri Radha-Gokulananda, makes for a memorable experience. 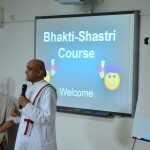 Please come and join us.